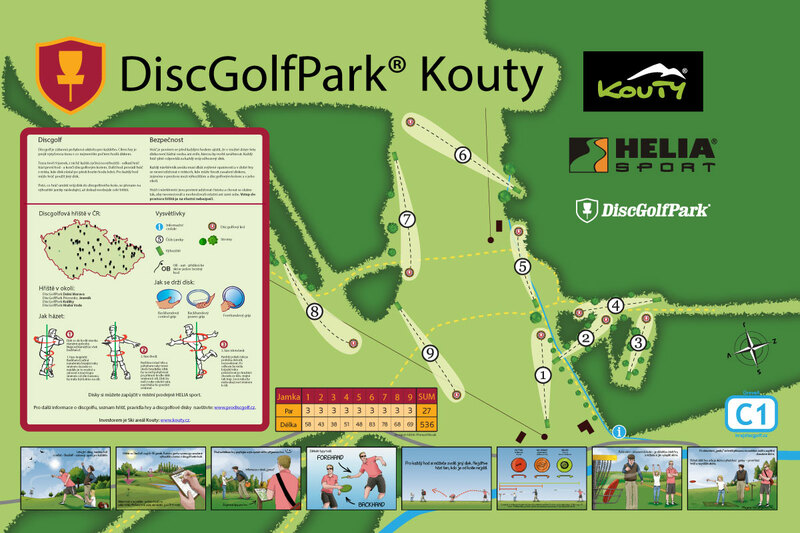 Course is situated at the botom of ski-resort Kouty. Great for beginners and families. PAR 27, total length: 536 m.